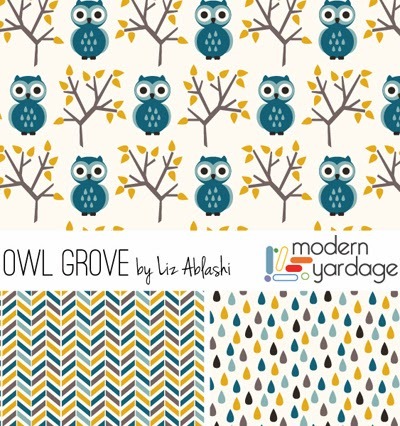 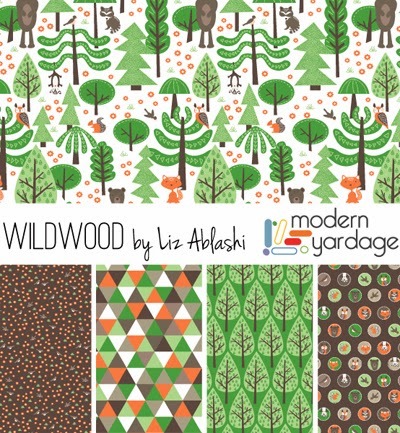 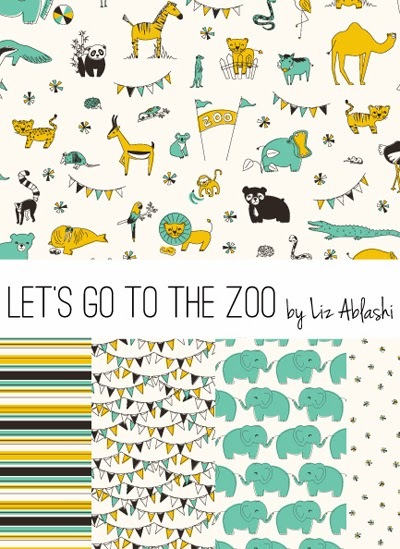 Designer Liz Ablashi of the Eine Kleine Design Studio has released a new series of children's collection with Modern Yardage fabrics. 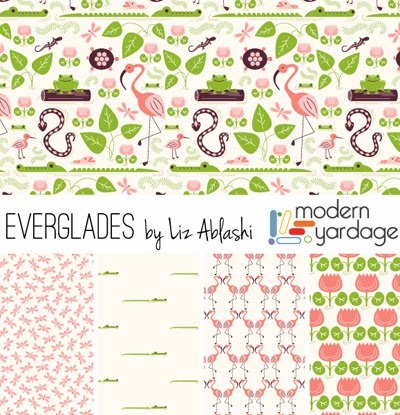 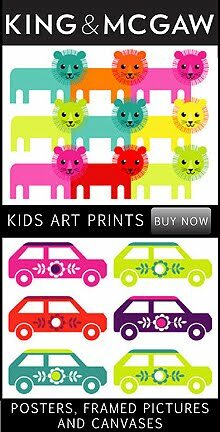 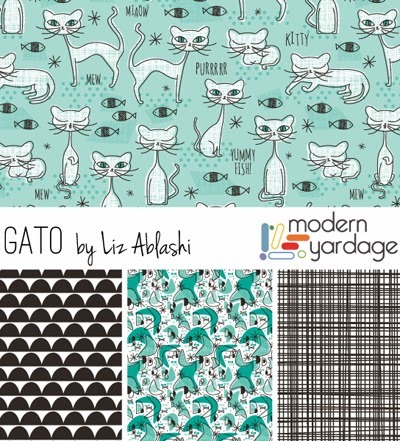 Wildwood, Everglades, Owl Grove, and Gato are available now and Let go to the zoo (above) will be available soon. 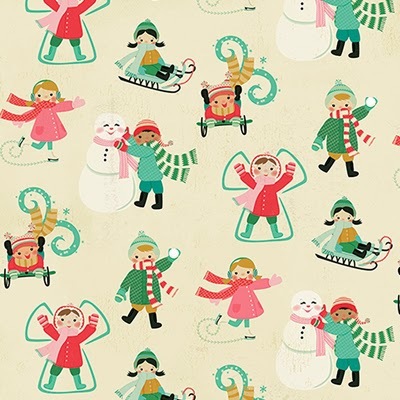 Above and below is a new fabric design exclusive to Winter's Moon. 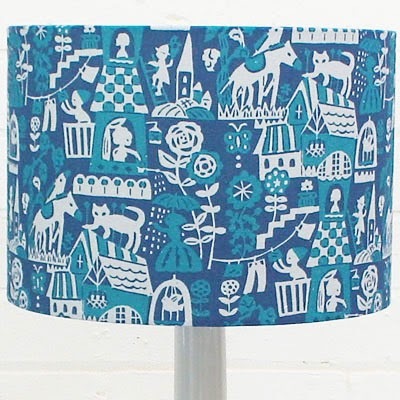 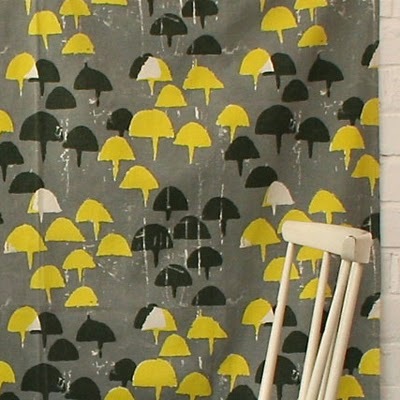 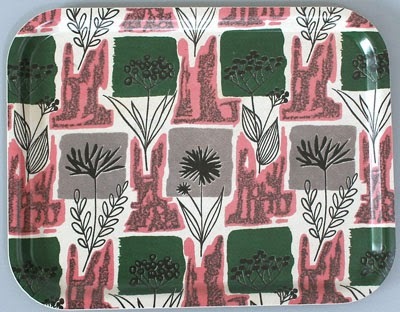 Called 'Higgledy' it is available on lampshades and cushions in red or blue colourways. 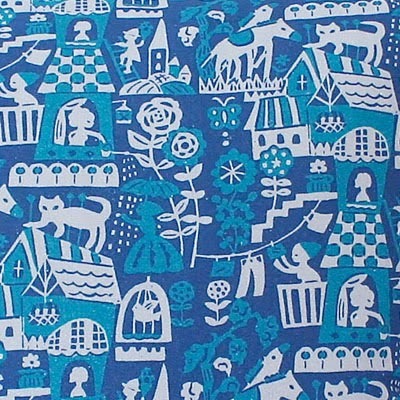 designed in collaboration with Japanese illustrator Mihoko Seki Higgledy features cats, horses, washing lines & flowers being delivered to ladies in towers....amongst other things! 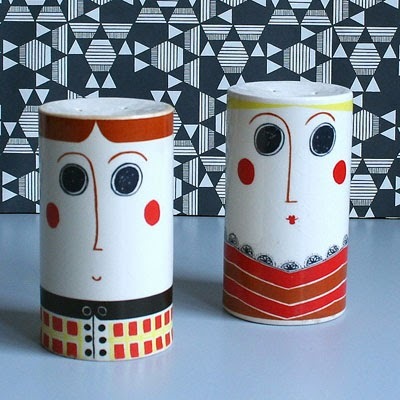 And staying at Winter's Moon for our Friday eye candy here are some of the latest arrivals at online vintage shop 'winter's moon'. 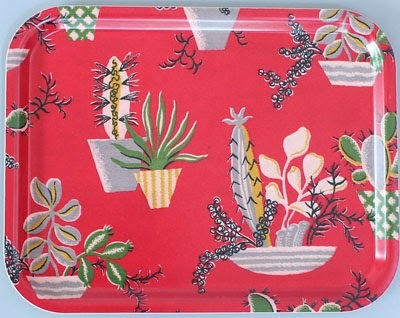 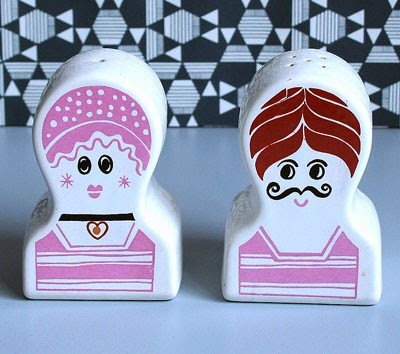 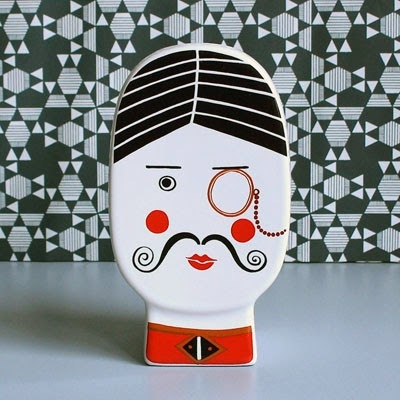 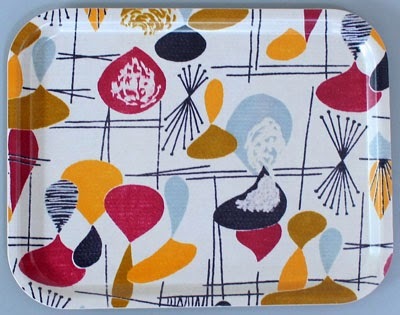 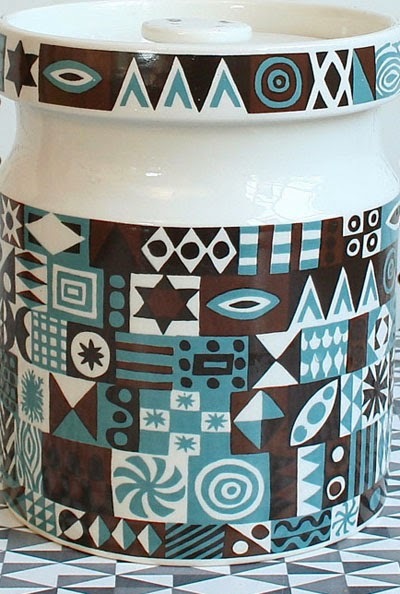 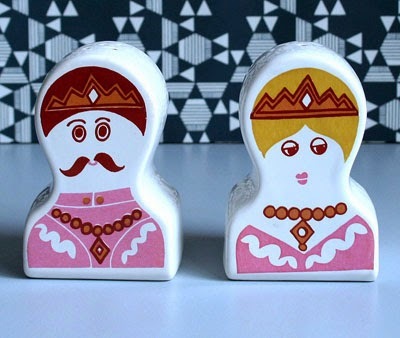 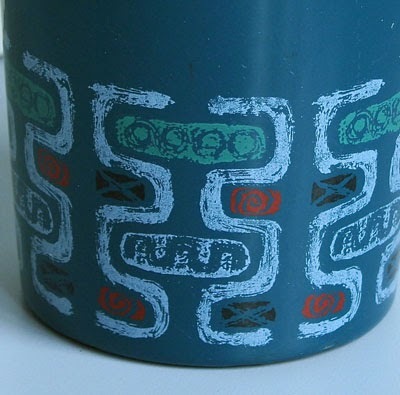 There are some fun ceramic characters, stylish trays, and inspirational patterns on kitchenware. 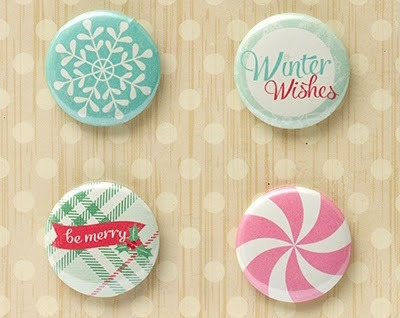 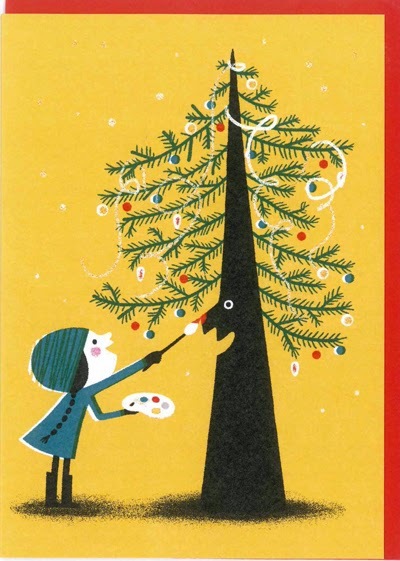 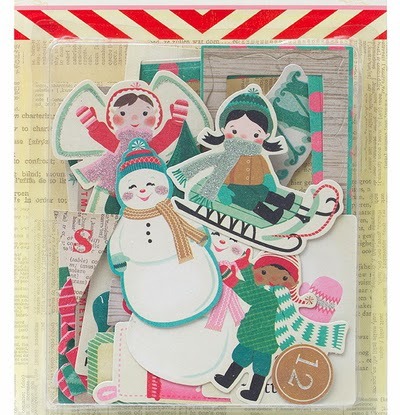 My coverage of the 2013 Christmas designs continues today with a look at Nineteen Seventy Three. 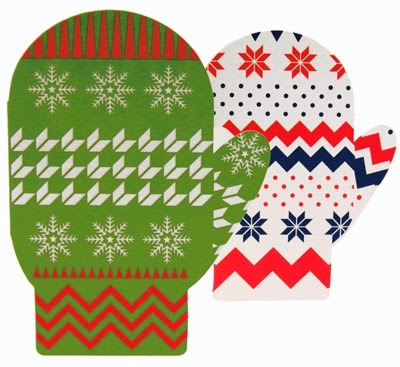 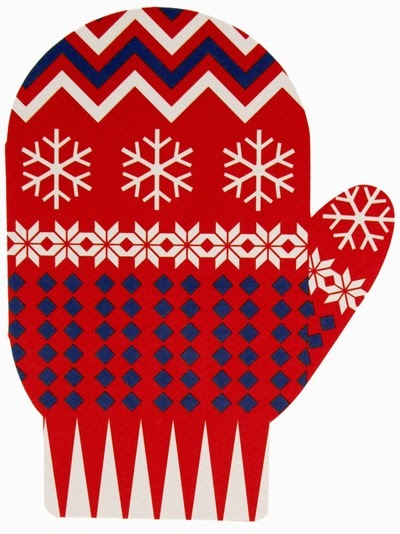 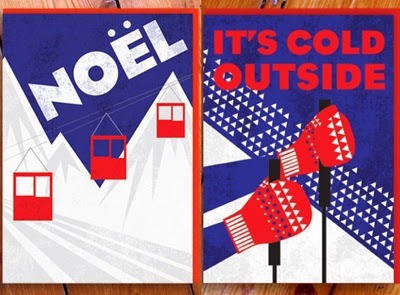 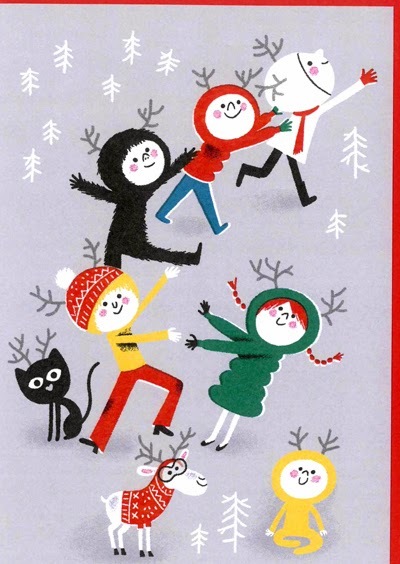 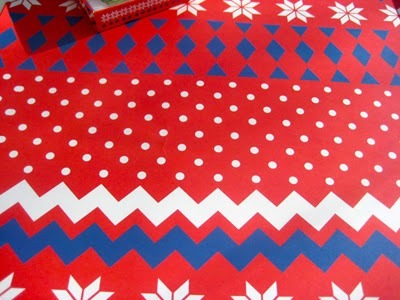 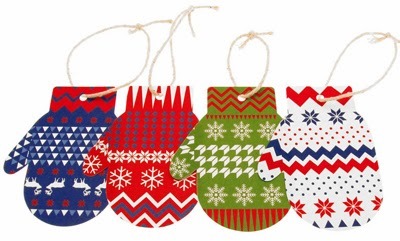 This year the Hove based publishers have a fabulous mitten themed collection with mitten shaped cards, gift tags, and co-ordinating 'Christmas jumper' wrapping paper. 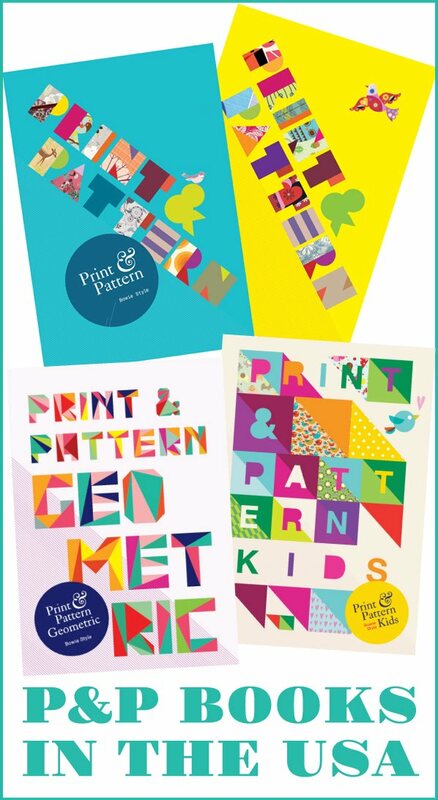 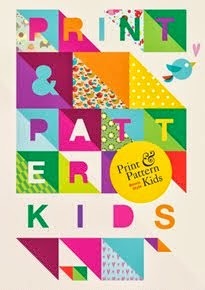 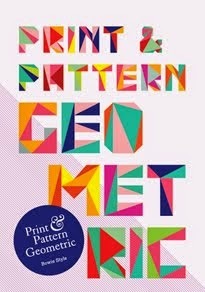 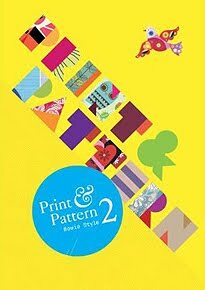 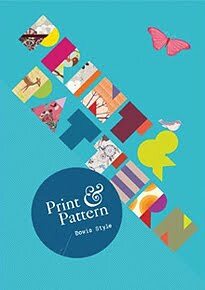 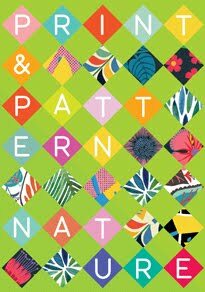 The designs are in stockists now - I bought mine in Blackwells Art & Bookshop in Oxford. 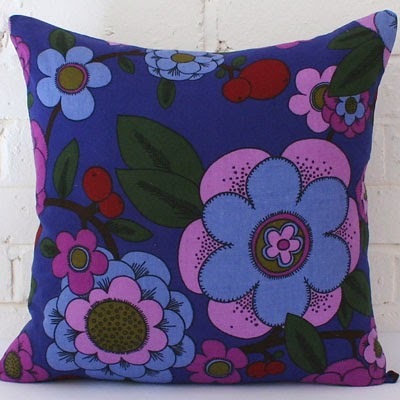 To see more from the Nineteen Seventy Three collection click here. 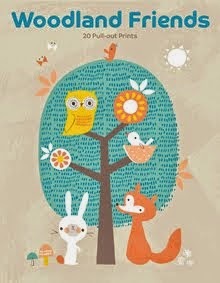 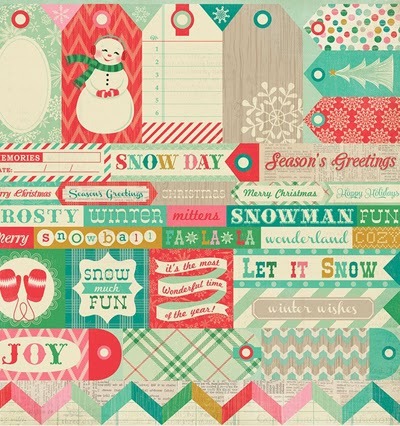 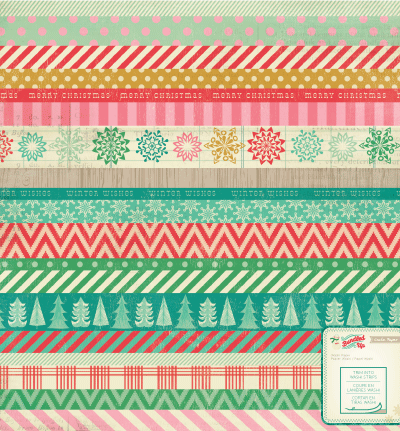 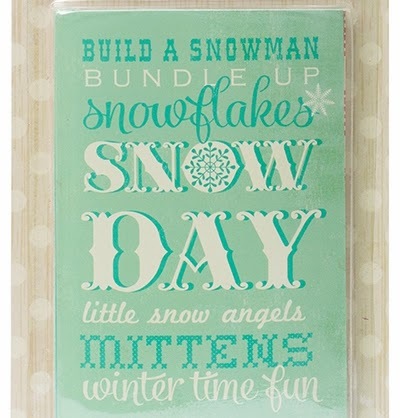 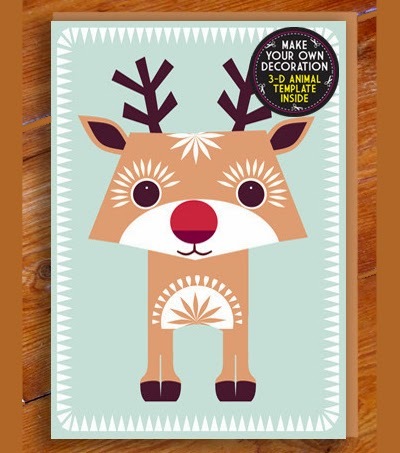 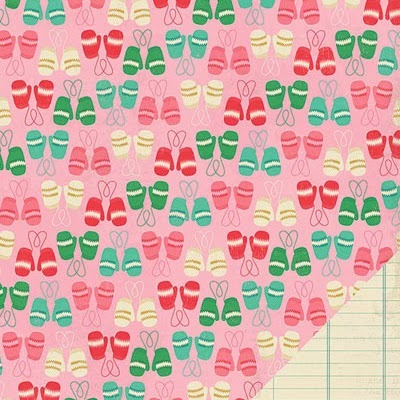 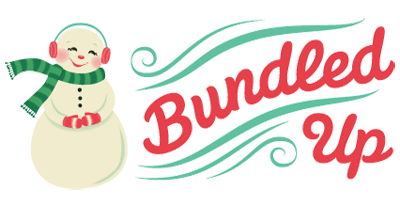 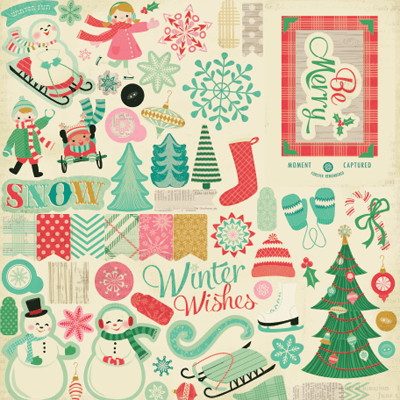 This beautiful Scrapbooking collection is called 'Bundled Up' by Crate Paper. 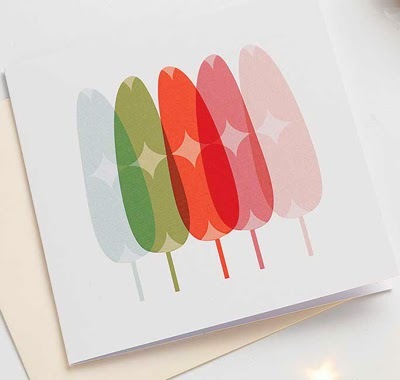 The designs feature a beautiful soft colour palette which gives just the right hint of nostalgia whilst still looking fresh and modern. 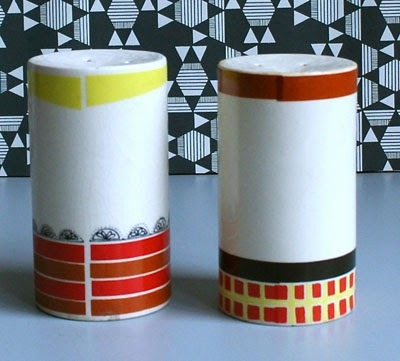 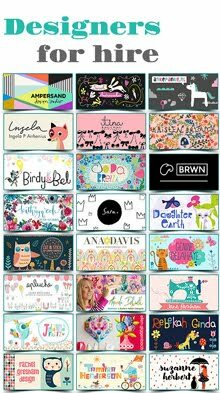 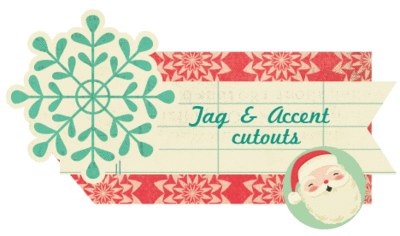 The range included papers, die cuts, washi tapes, and badges. 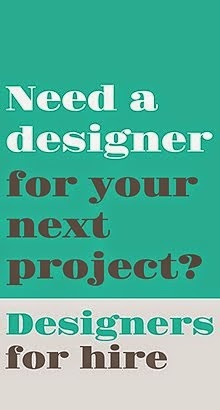 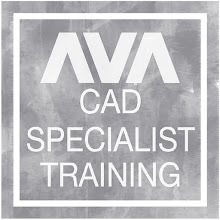 As seen online here. 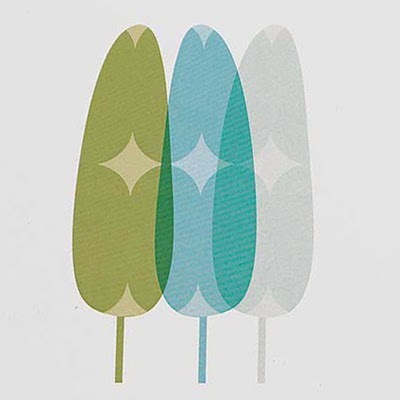 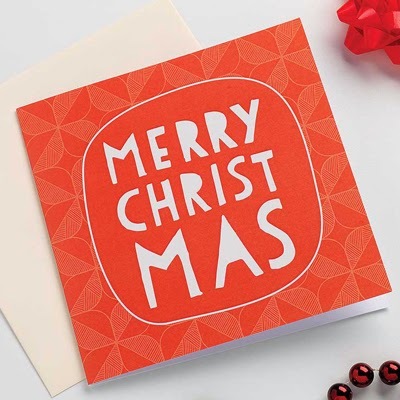 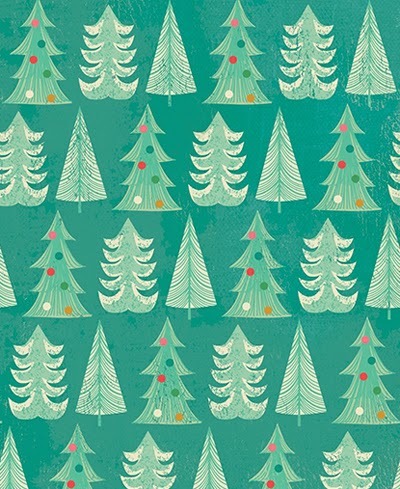 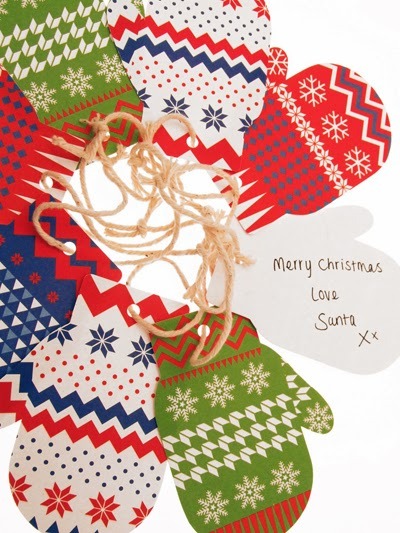 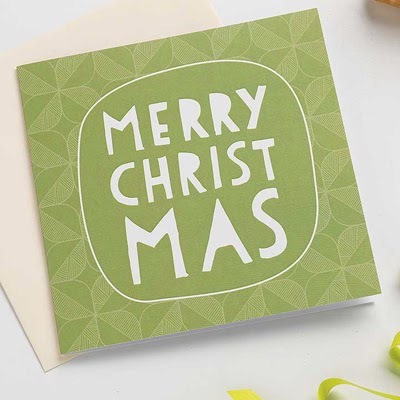 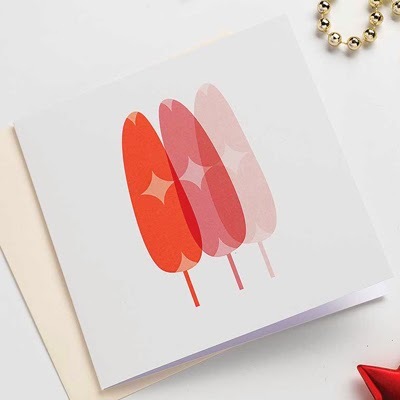 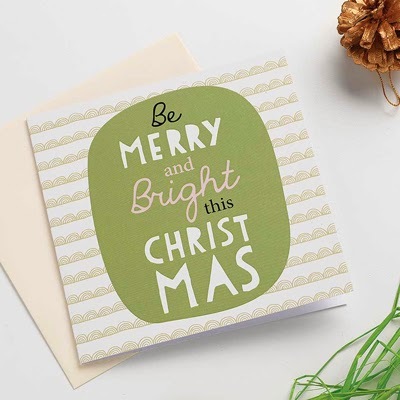 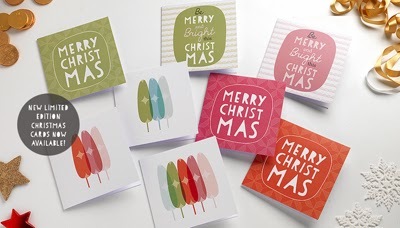 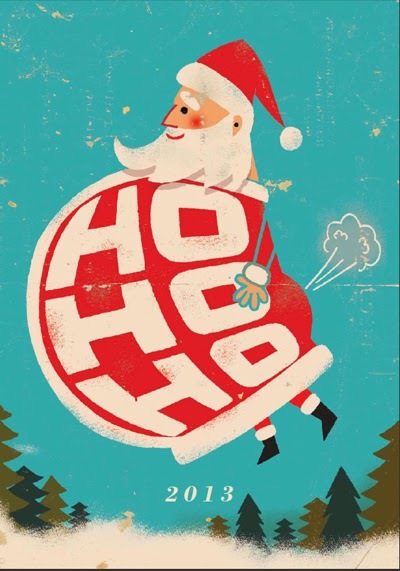 Sian Elin's contemporary Christmas cards are all digitally printed in her native Wales and feature her trademark colours 'bright pastel' colours. 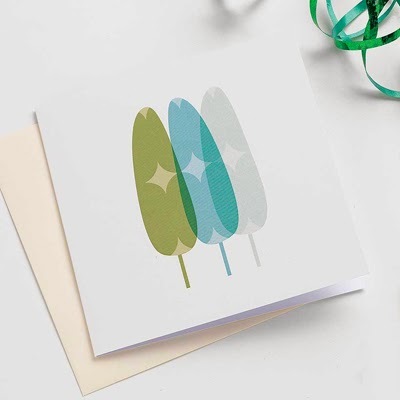 Available with trees or typography in singles or packs you can see them all online here.